? They feel shooting sportsmen choosing promotional ammunition deserve a quality product at an affordable price. 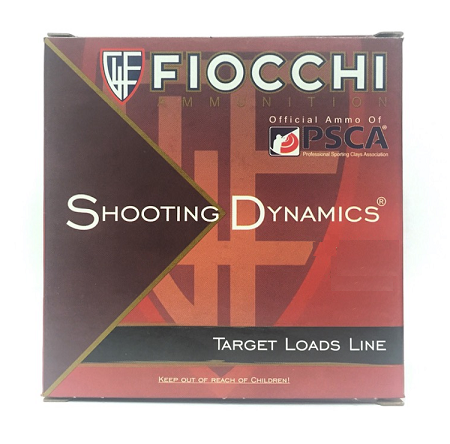 So, at Fiocchi, they don't compromise their high standards when producing their Fiocchi Shooting Dynamics promotional line. They employ the same manufacturing standards as in their Fiocchi Premium loads.
? Cleaner burning powders, consistent payloads of rounder shot and thier high standard of quality control are what make the difference between Fiocchi promotional ammunition and the other brands. They market their Fiocchi Shooting Dynamics shotshell line on its overall value- not on price alone.